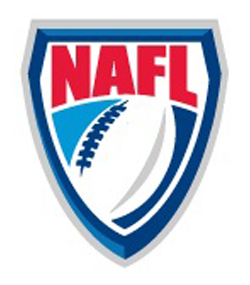 NAFL Enterprises, Inc. (“NAFLE”) is proud to officially announce the forthcoming North American Football League (“NAFL”), a new professional spring football league, with plans to debut in spring 2015. 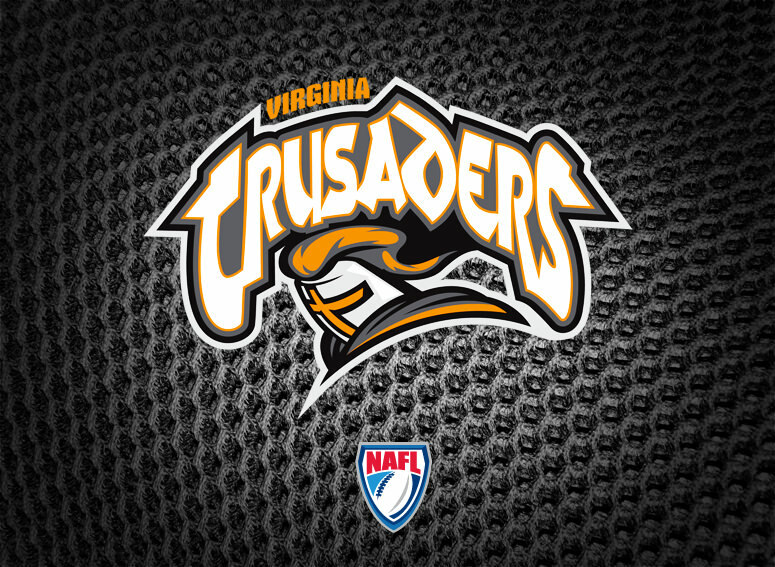 The inaugural season will kick off with eight charter franchises. A strategic expansion plan has been constructed, and will be implemented to ultimately field 16 teams across the country by 2019 to provide the ultimate “fan-centric” football experience. 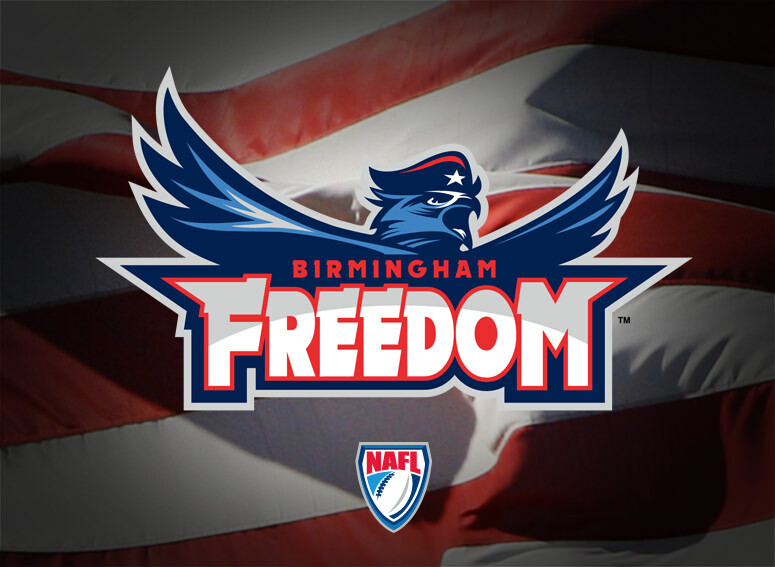 The NAFL’s charter franchises will be the Birmingham Freedom, Columbus Flight, Hartford Merchantmen, (Louisville) Kentucky Thoroughbreds, Memphis Kings, (Raleigh-Durham) North Carolina Redwolves, Orlando Sentinels, and (Richmond) Virginia Crusaders. 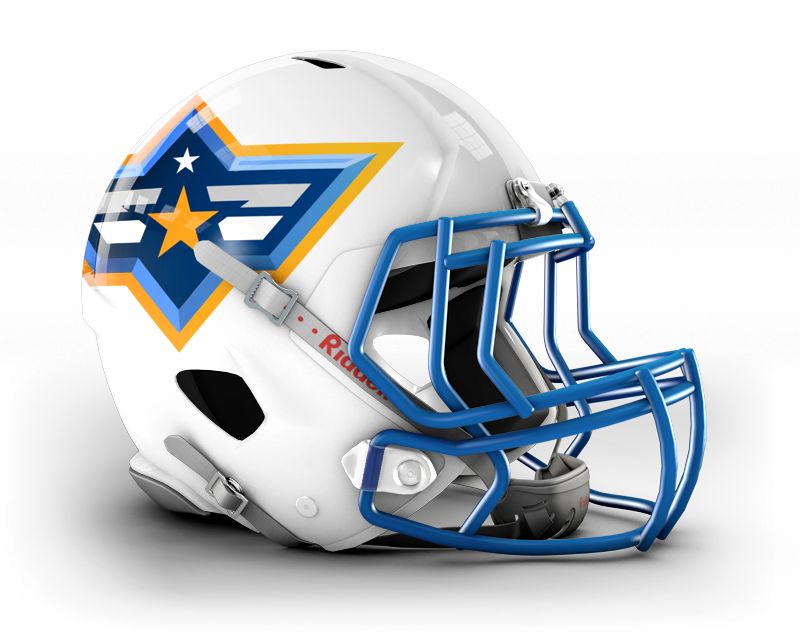 The North American Football League is a professional football league that will play games during the spring and early summer months. 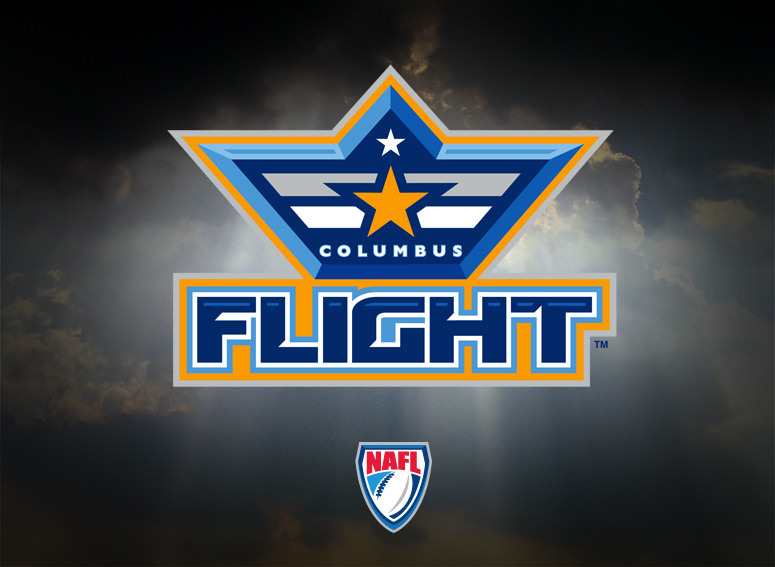 The NAFL will not compete with the NFL, NCAA, or high school football seasons. Focusing on attention to detail will ensure the fans receive an exciting, affordable game of football virtually year round. NAFL teams will be run as a single entity for the first four years. 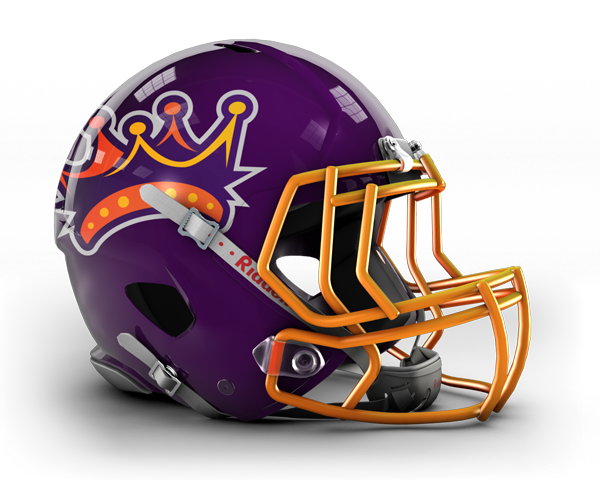 As such, the league will be enabled to provide an efficient and cost effective practice of negotiating nationwide contracts and leases. 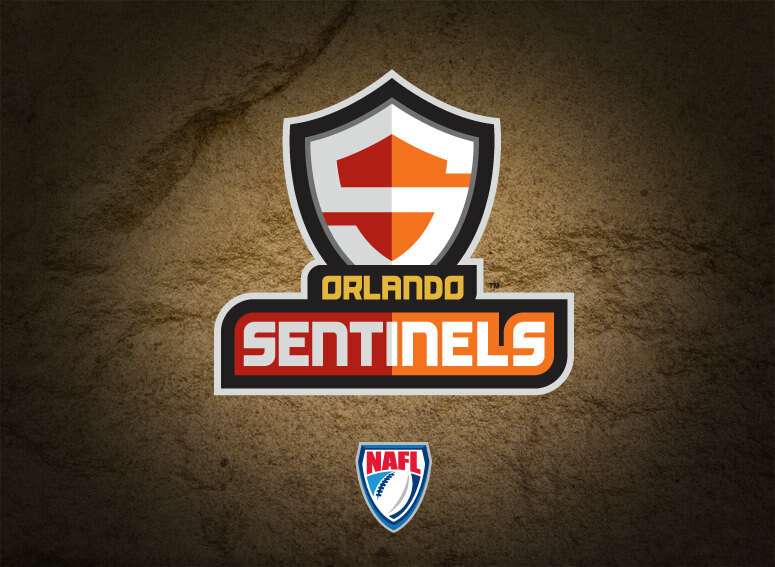 Additionally, establishing a singular functioning foundation upon commencement will protect the NAFL vision and brand as it heightens along with the league expansion to 16 teams. 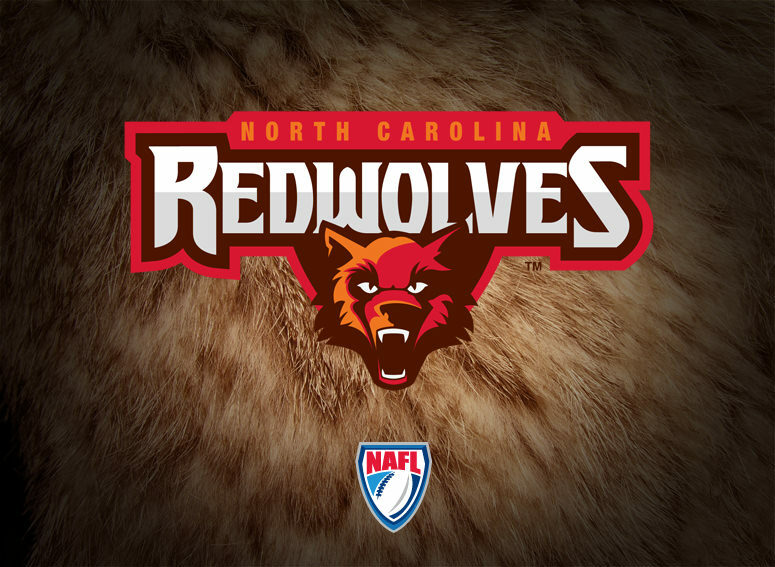 This time will also allow the league to implement an exclusive, extensive training program for the teams and staff through NAFL University. When expansion is complete after the first four years, team owners will own and operate the league with an appointed commissioner. 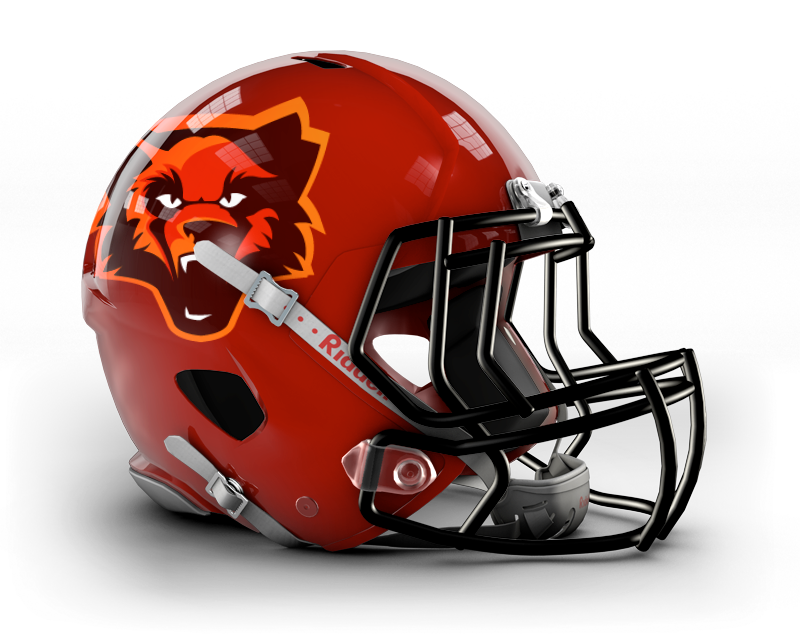 Currently, each team owner has or will have minority ownership and is responsible for hiring internal football and business operations staff. 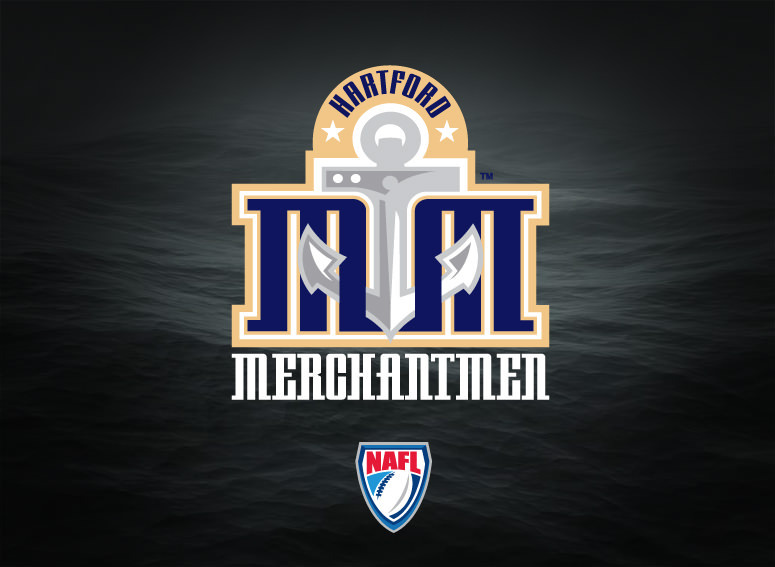 The league, working in tandem with each team, will provide marketing and advertising while the NAFL Sports Network support staff will assist team owners with maintaining a successful operation on and off the field. 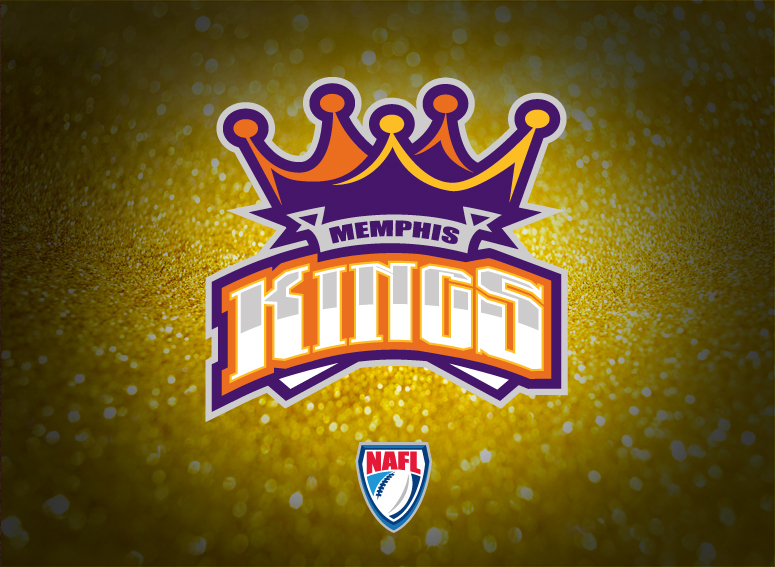 Drafts for the NAFL will be held annually. The first year will be a lottery draft. Each team will have one pick in each round. 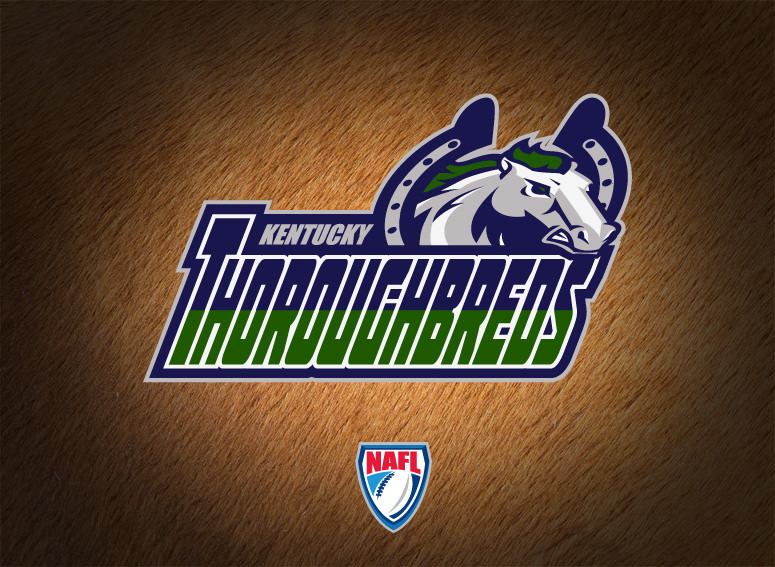 Each year the NAFL will hold eight regional combines for interested players to showcase their talent for league personnel. Players will be selected from the regional combines to be entered into the draft pool. 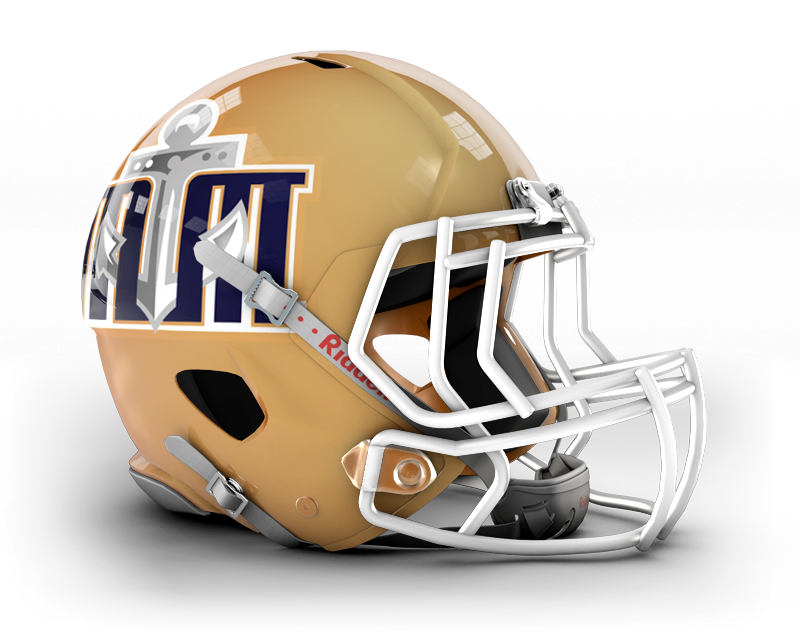 Teams will have an active roster of 46 players and a practice squad of 7 players. In order to capture and engage the overseas fan base, each team will have a minimum of one foreign player on their roster. 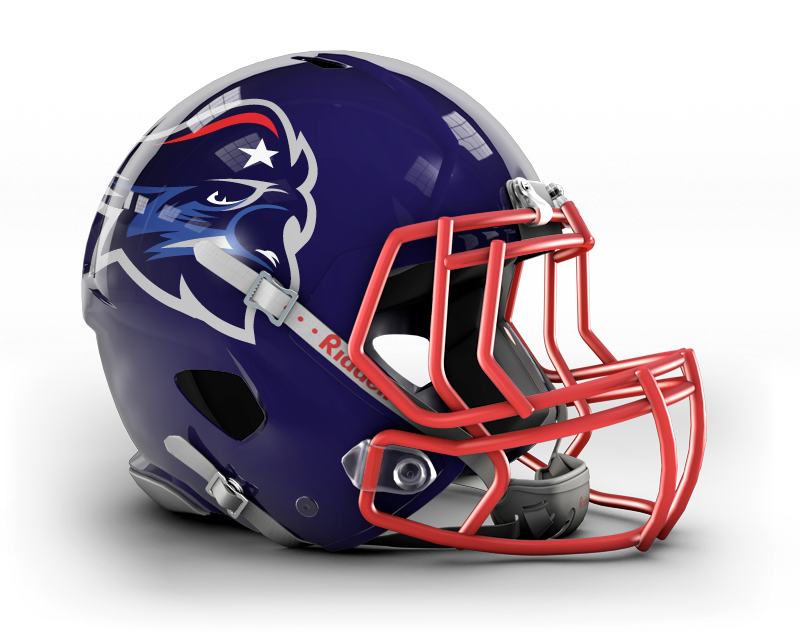 Colors: Red, dark blue and medium blue. Colors: Orange, dark blue and medium blue. Colors: Dark blue, beige and dark grey. 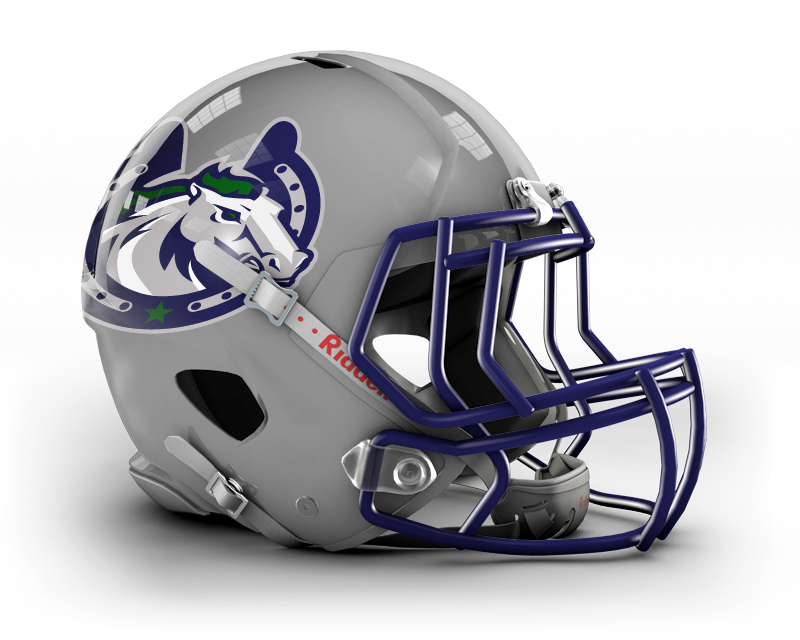 Colors: Navy Blue, Green and Grey. Colors: Red, orange and gold. Colors: Red, Orange and Dark Brown. 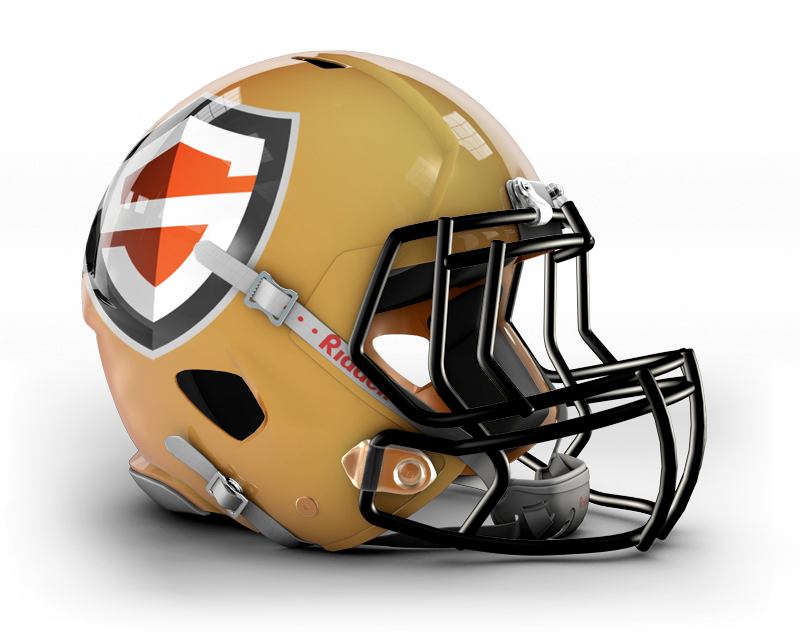 Colors: Orange, dark grey and light grey.